Did Your Child Visit the Dentist This Summer? Pediatric dentist offices around the country are full as parents prepare to send their children off to the first week of school. As schools collect their paper work for the beginning of the year, many of these institutions serve as a reminder of how important it is to take care of yearly dental work. And while no one says that you need to schedule all of your family dental appointments in the summer, a number of families try to take care of these tasks during the months of June, July, and August so that kids do not have to miss class. As a result, summer appointments with pediatric dentists can be a challenge to schedule if you do not have your plans in place months in advance. Everyone knows that the American Dental Association recommends we brush our teeth at least twice each day, once in the morning and once before bed. Yet it is estimated that more than 40% of children will have at least one cavity by the time they start kindergarten. Here are a few tips on our parents can help their children develop good dental hygiene. 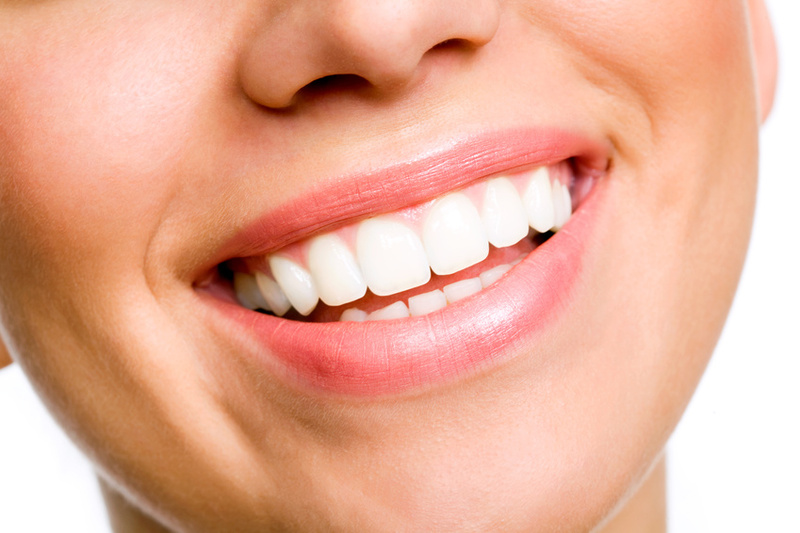 It Is Not Just About Teeth, But About Overall Health.